Aiden is really lucky to have such a smart and hard working Mother. I do admire you my friend and I wish you continued success. You are setting a phenomenal example for Aiden! Aiden and Lady C have a lot in common - their love for Mo Willems. That pigeon is pretty hysterical isn't he? 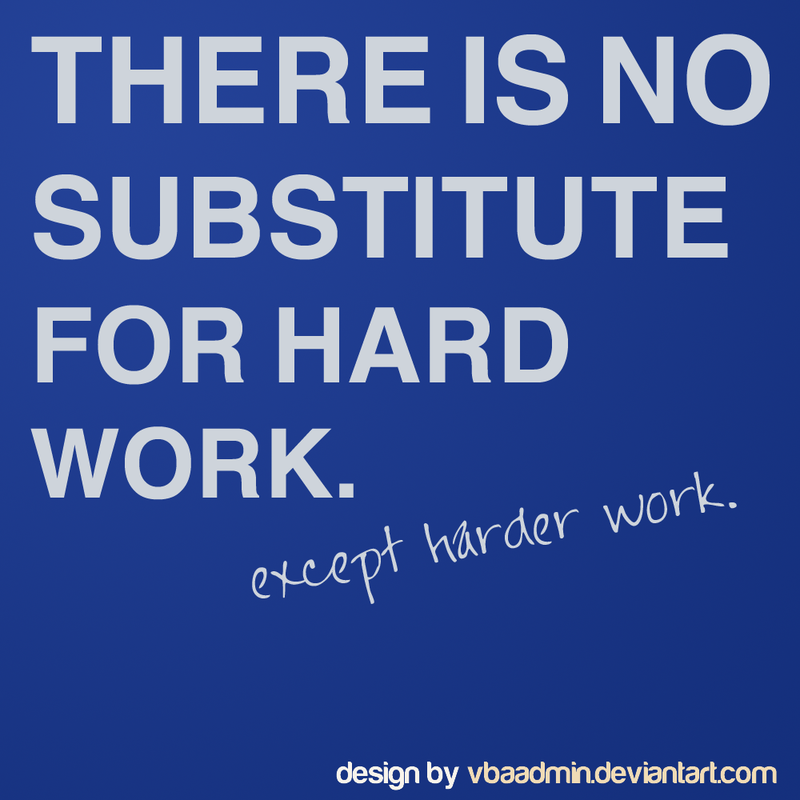 You have a great work ethic and it's going to take you far. Aiden will learn this positive trait from you by watching you as his role model! You're setting the pathway to success for Aiden!!! Your drive is inspiring me too. What a great example for your son and your readers. You're such an inspiration!! I love these kind of posts from you. They definitely speak to me. Such an inspiration! Aiden has no choice but to be something great with you as his mom. Amen to that! 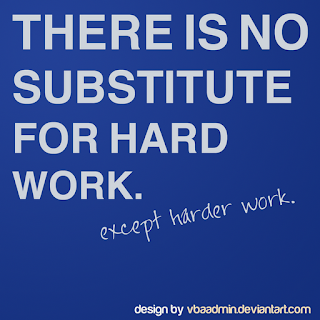 I think working hard and SHOWING that drive and diligence is the best teaching tool you can ever give your child. Children learn best by having a good example. Let the church say amen! This year the man child is taking two high school credit courses. It has been a real shock to him since he now has to work hard for grades while being a middle schooler. This morning we had a conversation reflecting on the time I was pursuing my Masters degree and the two years I spent working on my PhD. I had to remind him of the work that was required. The sacrifice! If we don't who will?